Our first visit to 1+1 was over two years ago, and as they'd re-decorated and had some new menu's printed it was worth a writing about again. 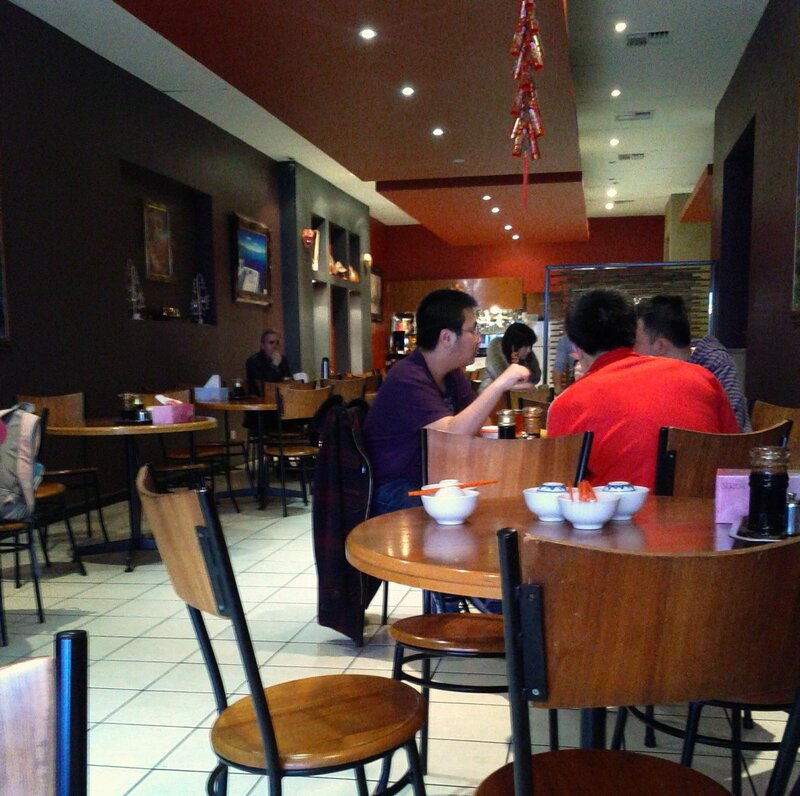 Inside things feel much less stark and bare, although some music would be good to add some atmosphere, and conceal the sounds of noodles being slurped! The menu seemed bigger than last time, strangely there were notes mentioning that the pictures weren't of dishes from the kitchen! 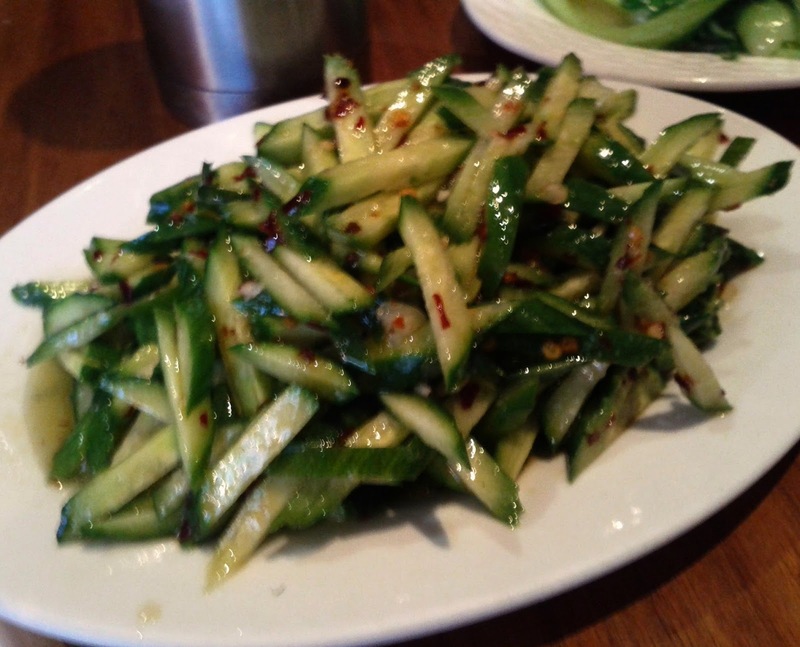 We went for the spicy cucumber salad, which we'd enjoyed before and it didn't disappoint, with the chilli based spice building nicely. 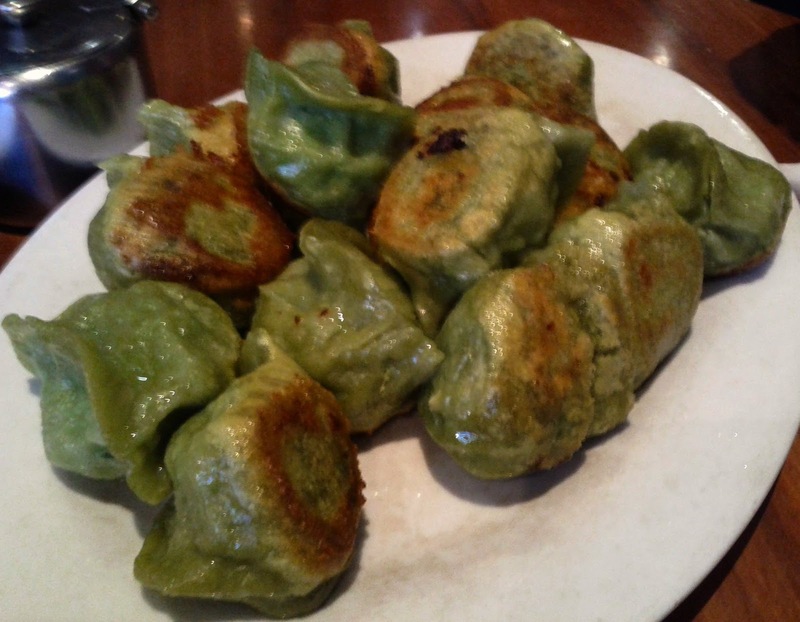 The fried vegetable dumplings great and super hot on arrival, with spinach and mushrooms standing out in the filling. 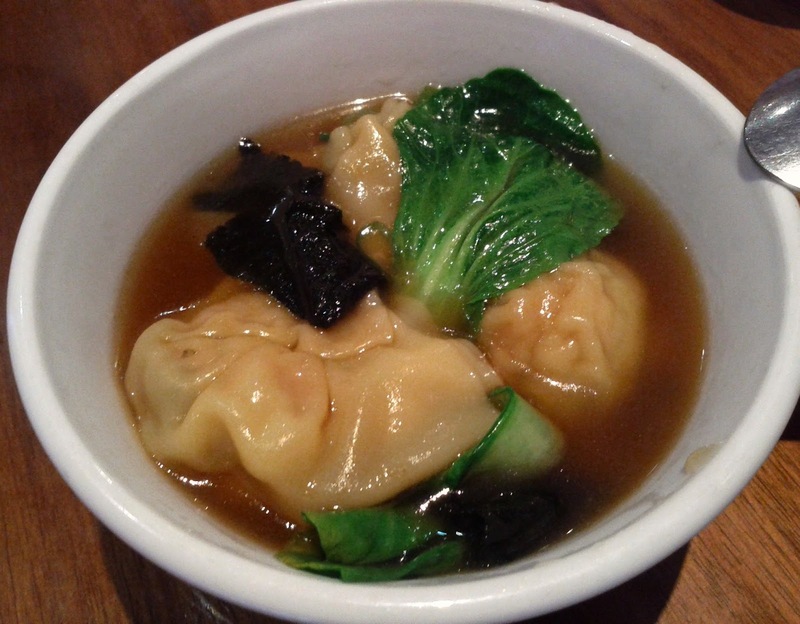 The seafood dumplings in soup were as good as we remembered. 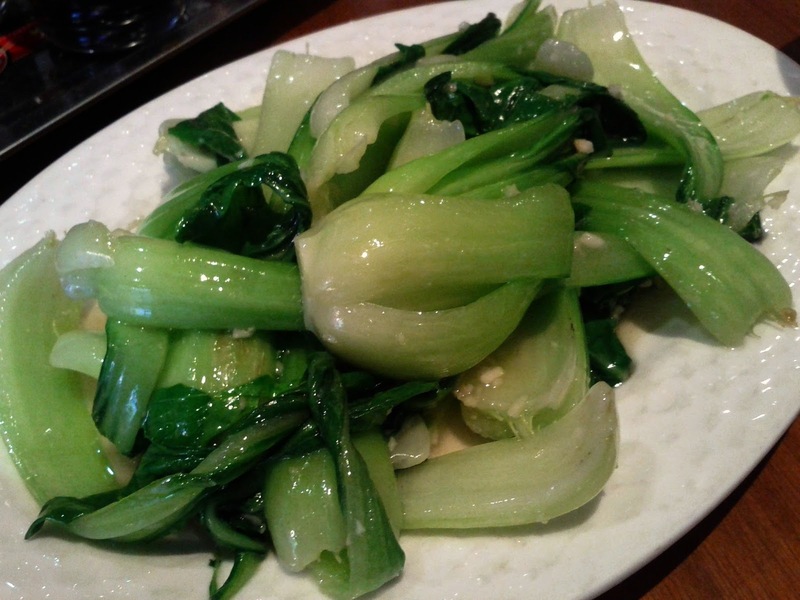 The baby greens with garlic provided a good contrast of textures and flavours. 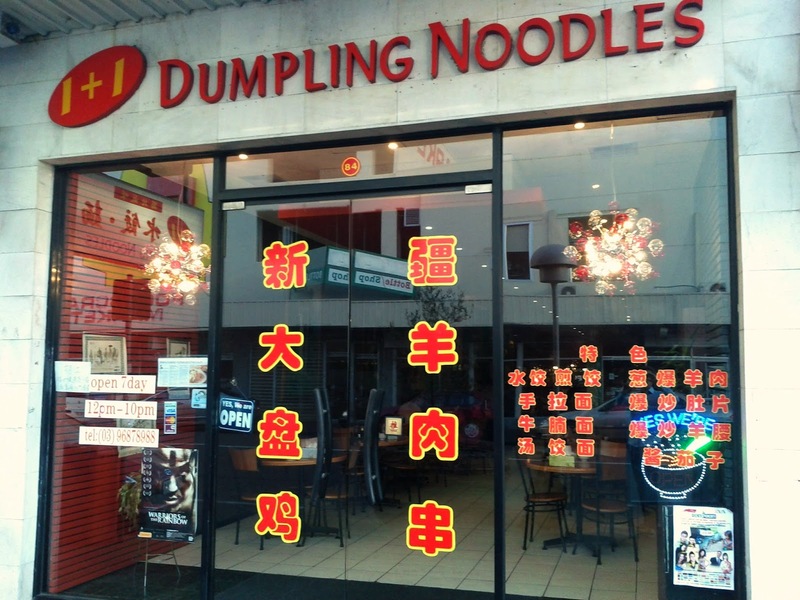 Next time we will have to try some noodles, as they form half the name. It's good to see 1+1 doing well enough to refurbish and continue to produce great value tasty food, and I'm sure we'll continue to stop in on an irregular basis.